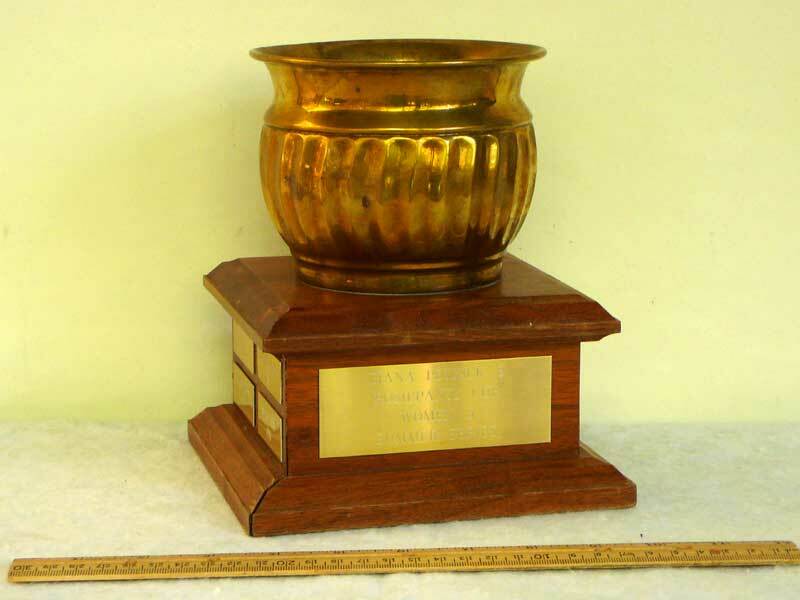 The following is a list of GRYC trophies current awarded or awarded in the past. 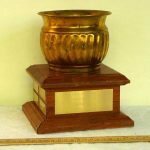 Over the years, some of the trophies have been redeeded or the event or description of the events may have changed. 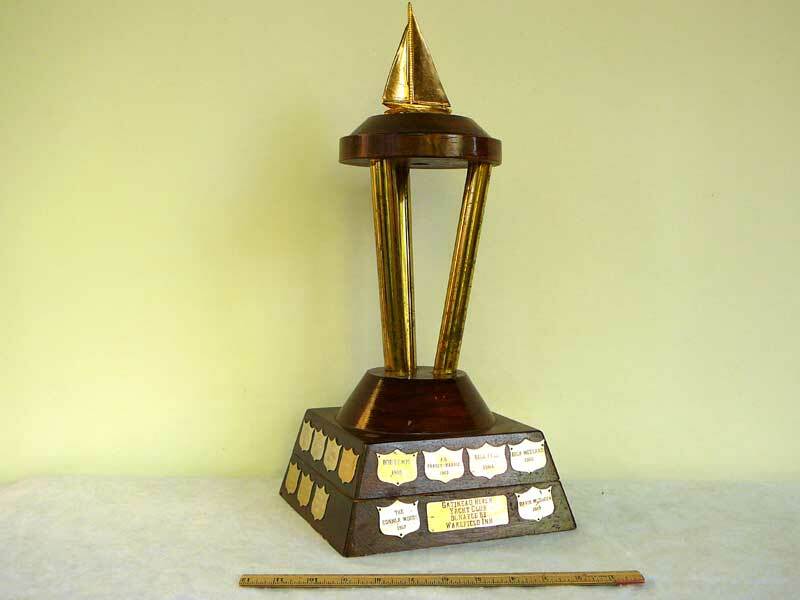 2006 Description: GRYC Sailing Committee allocation and re-allocation of trophies. 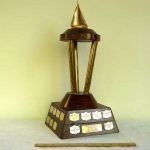 1968 Awards list: from three yellow lists, titled G.R.Y.C Awards, written by P.M.O.Evans and posted on the Club bulletin board, likely in 1968, for a number of years. 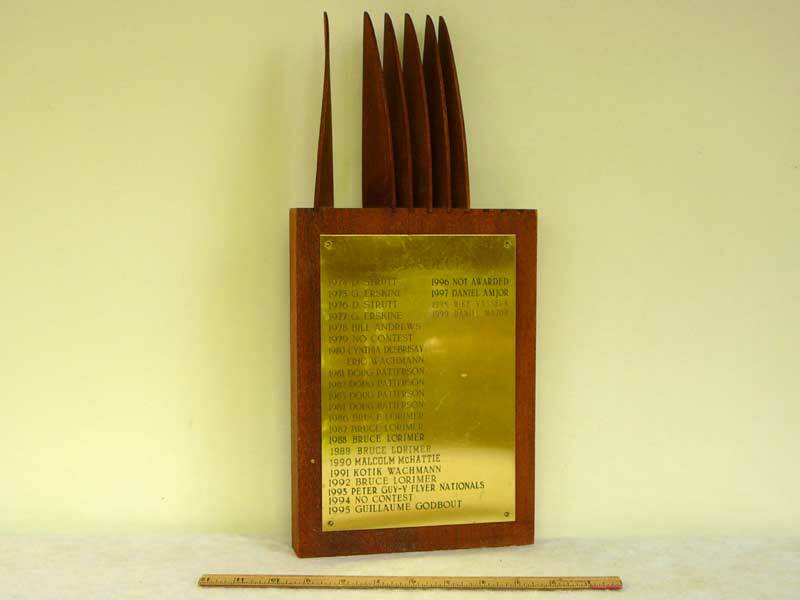 1968 Awards list Awarded annually to the member of the Club who, in the season’s sailing races, attains the best score in “corrected time”. 1964 Description Awarded to the skipper who during the regular sailing season gains the greatest number of points. The champion sailor of the Club. Comments This is for the helm with the best overall score across all three club series and all classes. 15/27 races. 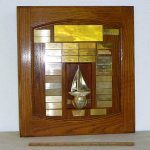 1968 Awards list Awarded annually to the member of the Club who, in the season’s sailing races, attains the highest score in “elapsed time”. 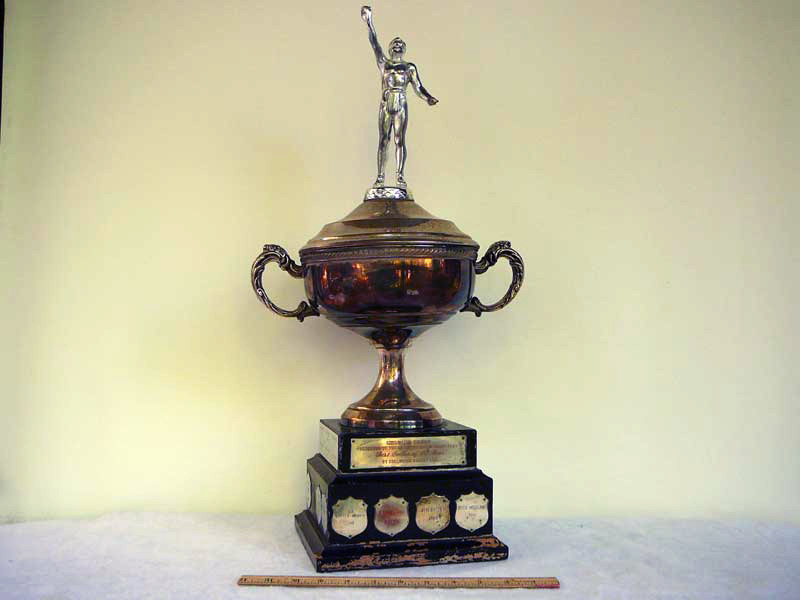 1964 Description Awarded to the skipper who during the regular sailing season crosses first over the finishing line the greatest number of times. Comments This is for the helm with the second best overall score across all three club series and all classes. 15/27 races. Comments This is for the Laser helm with the best overall score across all three club series. 15/27 races. 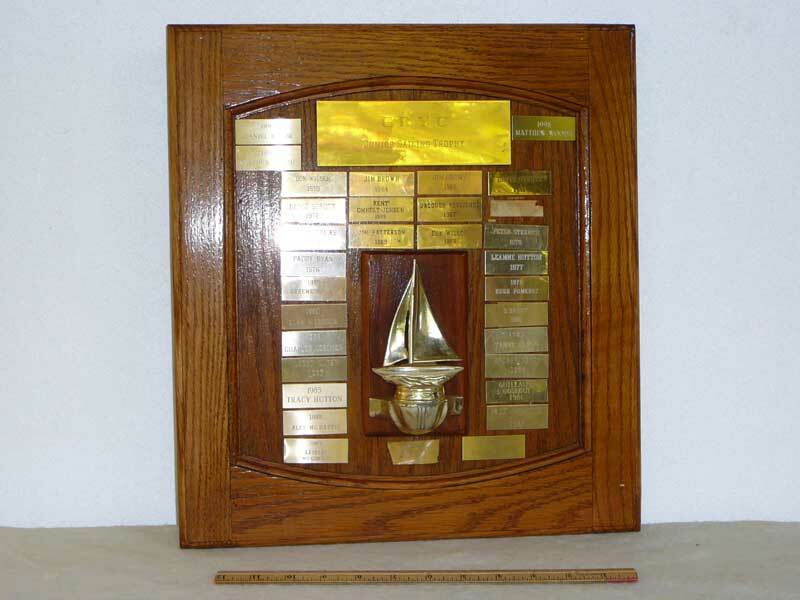 1968 Awards list Awarded annually to the skipper of an Albacore, in the area, who wins an especially conducted regatta. Comments This is for the Albacore with the best overall score across all three club series. 15/27 races. 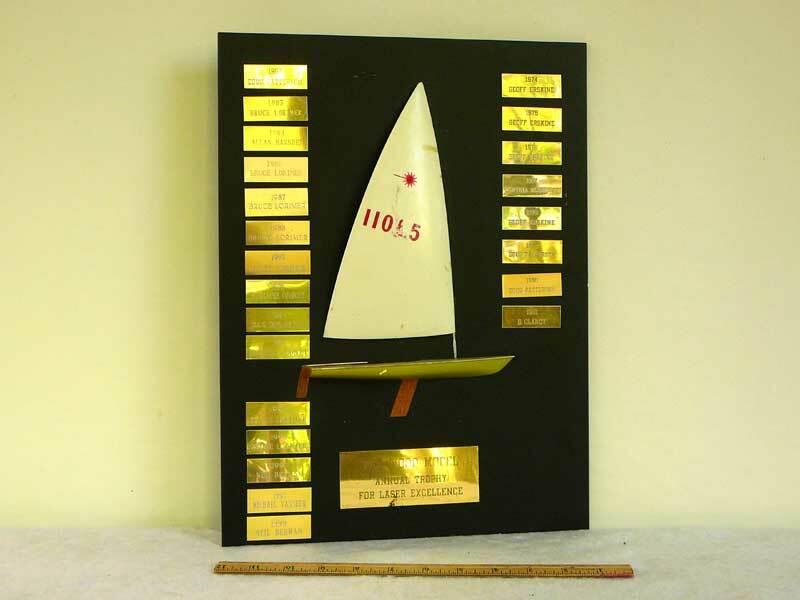 1968 Awards list Awarded annually to the winner, in “corrected time”, of a series of sailing races, conducted by the Club over one weekend. 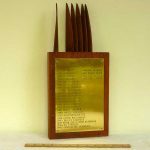 1964 Description Awarded to the winner of a weekend regatta sailed between G.R.Y.C. members and members of C.J.O.H.-TV. Comments This is for the dinghy other than laser with the best overall score across all three club series. 15/27 races. 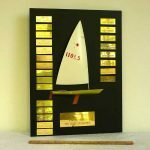 1968 Awards list Awarded annually to the Club Junior, over 12 years, who wins a series of sailing races. 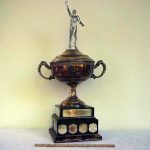 1964 Description Awarded to the junior skipper with the greatest number of points in a series of races conducted for junior sailors, between the ages of 13 and 18 (inclusive). Comments This is for the Junior helm (18 & under) with the best overall score across all three club series and all classes. 15/27 races. Comments Ask Richard – he usually knows this one. G/O W.J.F. Young, D.S.O., M.B.E., C.D., R.C.A.F.